Social Stories are a wonderful way to make everyday situations into visual stories that can be referenced and discussed later. Here is one simple example of a social story I recently created with one of my clients based on a particular area of struggle. I used my IPAD and downloaded the free white board application “JOT”. It’s very simple to use. There’s still lots to do, even if it’s rainy outside. 1.Visual Scavenger Hunt: Look outside your window and take inventory of things you see. Make a list. It could be a type of tree, a car, a bird nest, a house number etc. Then let your child take a turn and cross things off the list. It’s a great visual scanning and visual motor task. 2.Paper Airplane Race: Make a paper airplane and have a contest to see whose plane can go the furthest. Making a paper airplane incorporates many fine motor skills into a fun game. 3.Be a movie director: Give the kids an idea of something to do. Give them a chance to plan it out, then shoot the movie! It’s fun to ask kids how many different ways they can spin, how high they can jump, how many push ups they can do. They are sure to ham it up for the camera. 5.Cotton Ball Challenges: Blow them for a race, crawl while holding the cotton ball on a spoon, running while trying to keep the cotton ball on your head. All are distinctly challenging to motor planning. 6.Indoor Camping: Making forts are some of the greatest memories and fun of childhood. Small and enclosed spaces are often very calming to an overworked nervous system. Try out one for a peaceful refuge or for a picnic. 7.Snuggles: Always encouraged. Frequently, but not always welcome by your child. Squeezes are a super way to spend an afternoon. 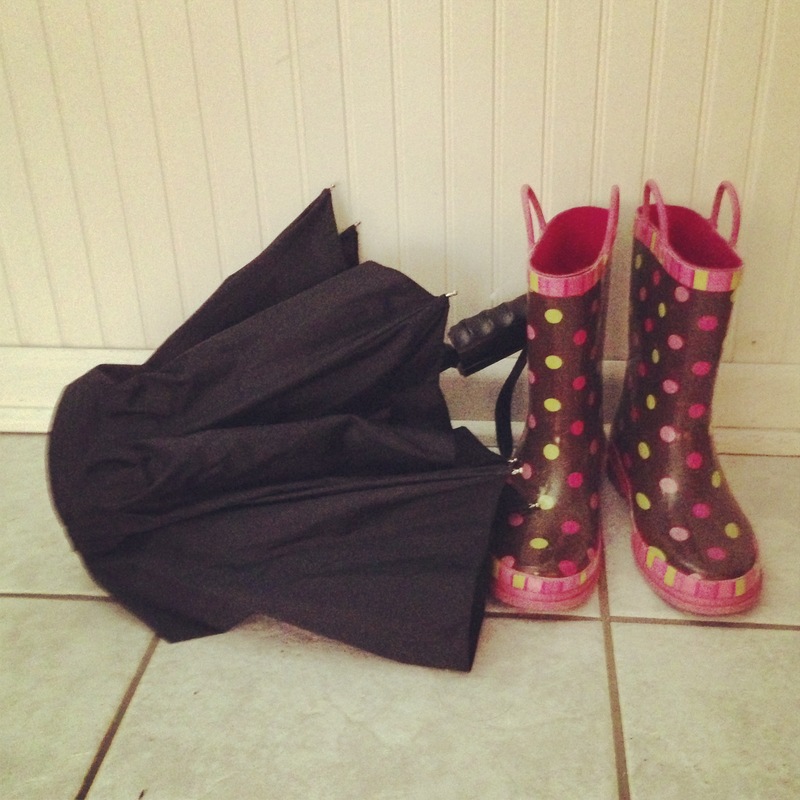 8.Puddle Jumping: In our climate, puddles are a common occurrence. But instead of yelling at your kids to stay away from them, gear them up and encourage them to make a big splash! Great, fun way to get proprioceptive input. 9.Draw on the windows and french doors with dry erase/window markers: Writing on a vertical surface is a fun way to encourage proper writing technique. 10.Make some sensory bins: Dried beans, cooked spaghetti, foam peanuts, whatever you’ve got. Hide toys in it. It doesn’t have to be large. 11.Go Swimming! Chances are your local indoor pool is open despite the weather. Swimming is a perfect deep pressure activity, incorporating resistance naturally to any movement in the water. 12.Play Charades: It’s social, motor, visual: whatever you want it to be. 13.Get Dancing: Turn up the music! You can incorporate some play wrestling by pushing on each others hands while dancing. 14.Slow Motion Tag: A motor planning challenge that’s harder than it seems. Chase your child in slow motion, talk in slow motion, react in slow motion. 15.Pretend to be a… Using the idea of starting small and slow, then coming back down. Pretend to be a seed, then grow and stretch. Pretend to be a kernel of popcorn then turn into a popping piece, then slow down again. 16.Stand Together: Sit back to back on the floor, loop arms together, then try to stand up. Talk to each other to work it out. Other two person: Hip waddle: stand side to side with one arm around the other. Put a ball between you. Try to move around the house without dropping the ball. Rainbow: Lie down on your backs and push your feet together to arc into a rainbow, touching floor on one side and swooping over to the other. 17.Mud Pies: That old childhood favorite! Kids can use out of season sand buckets and shovels to shovel mud and form into “cakes” and “pies” using decor such as rocks, shells. Digging is deep pressure at it’s best and so is carrying all those heavy treasures! Yum! Or if you just want to be left alone for awhile: There are lots of great kid exercise DVD’s on Amazon. Read the reviews and find one based on your kids natural interests: yoga, kickboxing etc.